We are excited about what God is doing and celebrate his grace in our lives at Light in the Desert. Lately, I’ve had many, deeply encouraging conversations with individuals pursuing membership. 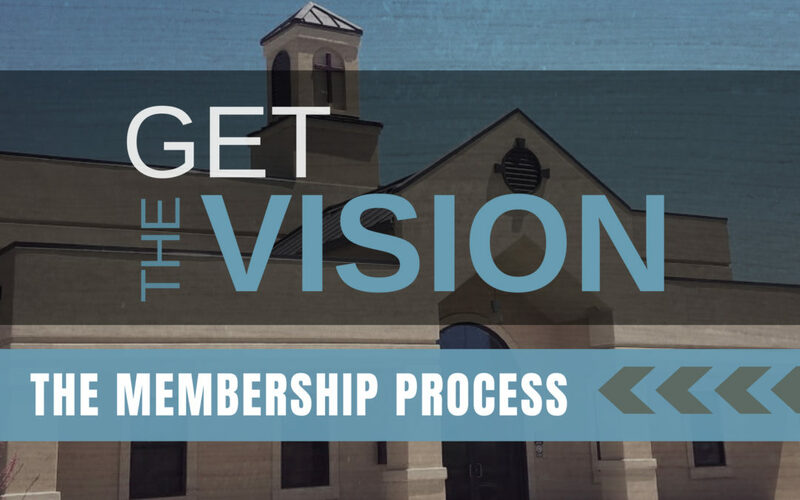 Many have asked what the membership process is and why it is a process? Please take a few minutes to read the answer to that question below. First, attend a Prospective Members Class. This class is designed to give a thorough look at what we believe, what is a church and why join, and lastly, cover all the nuts and bolts of LITD. This class usually runs once a quarter on a Saturday from 8-12. The class is an informative conversation about the Bible’s perspective on “all things church” and helps us understand how theology meets everyday life. Third, the individual would prepare their testimony to share at the next members’ meeting. This is designed to encourage the body by seeing God’s grace on display and help us serve each other better by understanding what each individual has endured throughout life. We deeply desire to be a local gathering that consistently practices the “one another’s” of scripture and sharing our testimonies is our best effort in accomplishing the ongoing help we all need from one another. Once the testimony is prepared, then it would be shared at a members’ meeting to be formally received into membership. It is our desire that this process would reflect a biblical perspective of the local gathering and, most importantly, bring a body of believers together who glorify God by making disciples who love God supremely, love others sacrificially, and share hope through the gospel of Jesus Christ to all peoples.